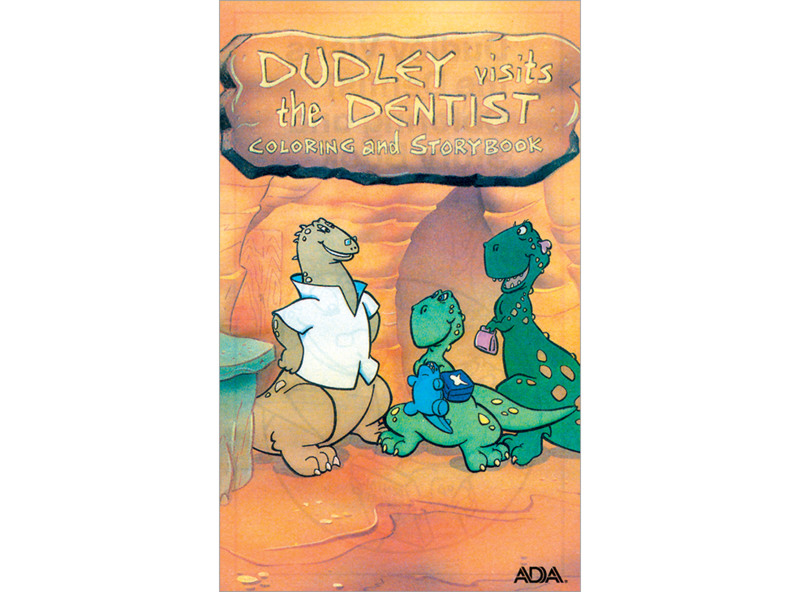 Help youngsters understand the importance of regularly visiting the dentist with a fun coloring book that follows Dudley on his own dental appointment. 24 pages, 5" X 8-1/4". Coloring book, pack of 50.